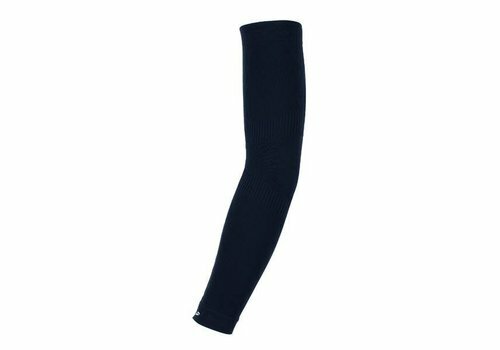 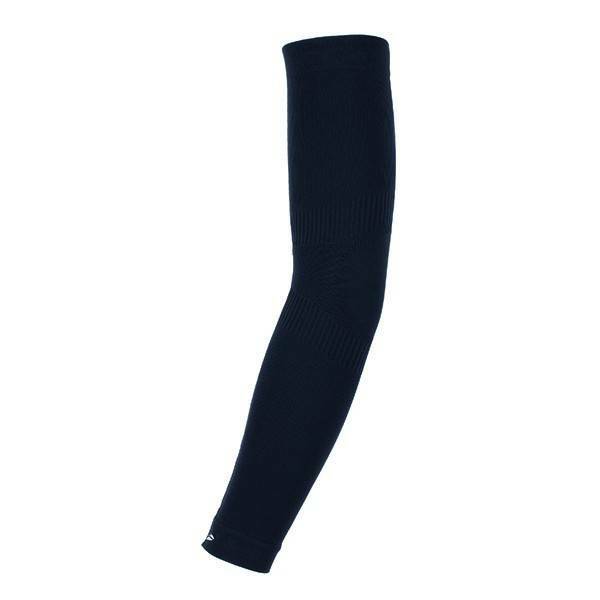 Comfortable arm warmers with a complete seamless construction. The seamless construction in a fabric of polypropylene yarn to optimize moisture vaporization. 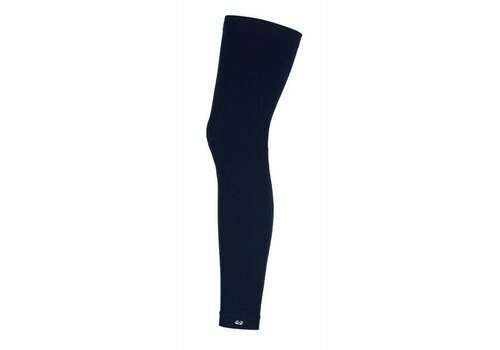 Highly elastic for perfect freedom of movement.